« Florals and Prints and Colors…Oh my! 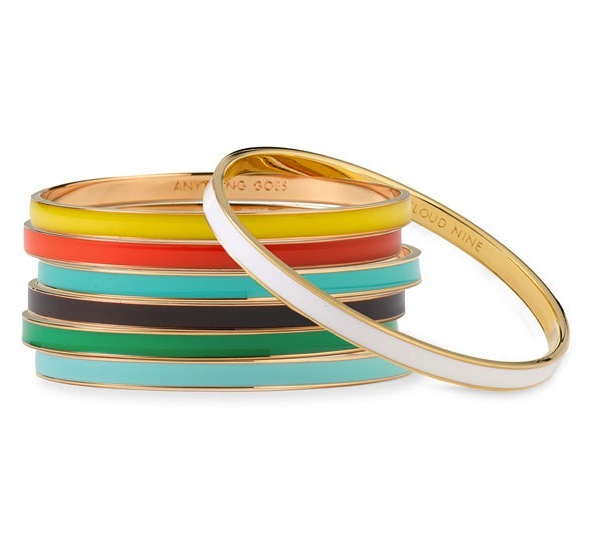 The best summer jewelry is colorful. Bright hues look great with just about anything, more brights or blacks or neutrals. How fun are these? I love the color combinations. 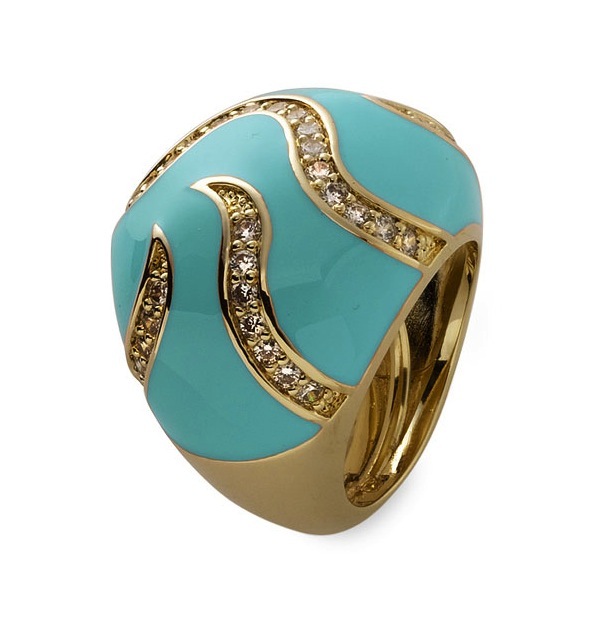 I was recently watching The Bachelorette (yes, I admit it) and the girl, Ali, had a really cute gold necklace with a turquoise stone. Well, I got obsessed with it and went on an online rampage to find something similar. 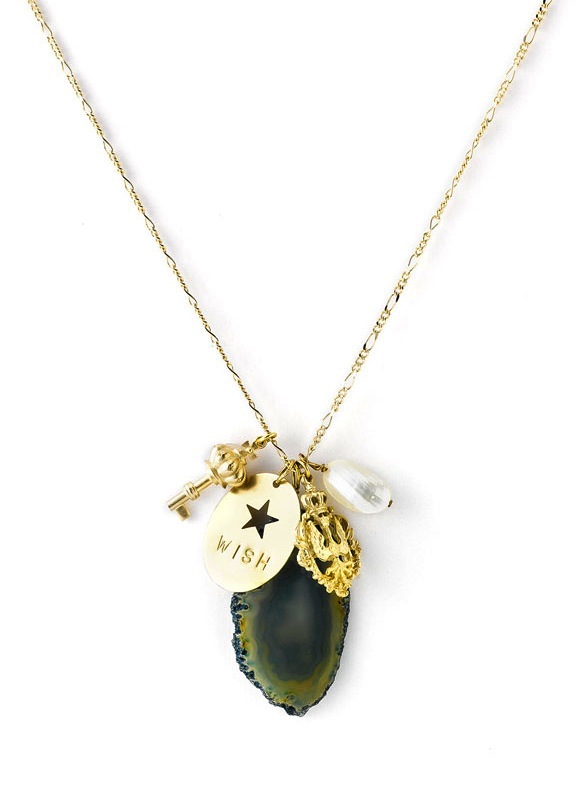 This is the closest I got – it’s not the same but I love this necklace. 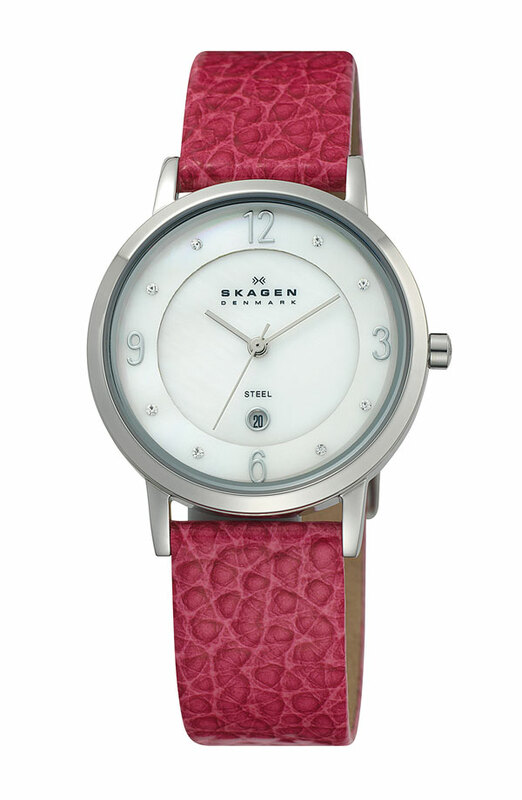 This watch comes in a ton of different colors and would look great on its own or stacked with a bunch of bracelets. Big rings are always fun and a good conversation piece. I love this one! 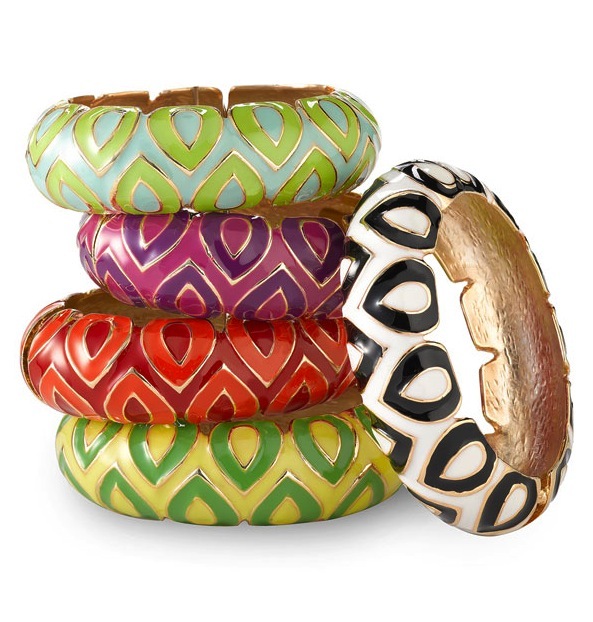 These bracelets are more of an investment really… You can mix and match them with anything. Now go get to playing with some more outrageous colors!